Radio Programming Equipment - Model-22-RBLS - Only $25.95! PolarisUSA Video takes pride in offering you the best quality programming cables and adapters available. Circuit boards and cables. You will find that when you purchase a PolarisUSA Program adapter or cable you will very likely never need to replace it. 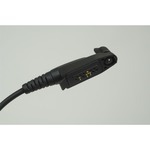 This "ribless"cable programs the Motorola EX500/600, EX600-XL, GL2000, GP328Plus, GP338Plus, GP344, and the GP388 radio. 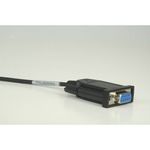 Please note: This cable does not require the use of a Programming Adapter (PA-1, PA-2, or PA-4) in order to function. 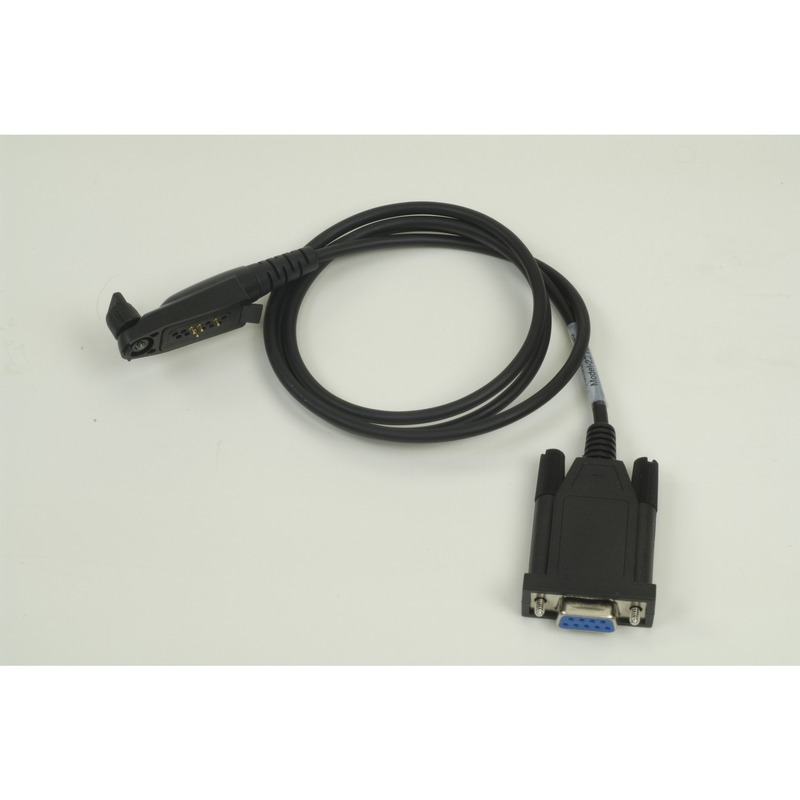 This cable CAN be connected directly to your computer SERIAL Port without use of a Programming Adapter.